The TSG "Patrol" Gloves - BE2 are light and comfortable to wear. 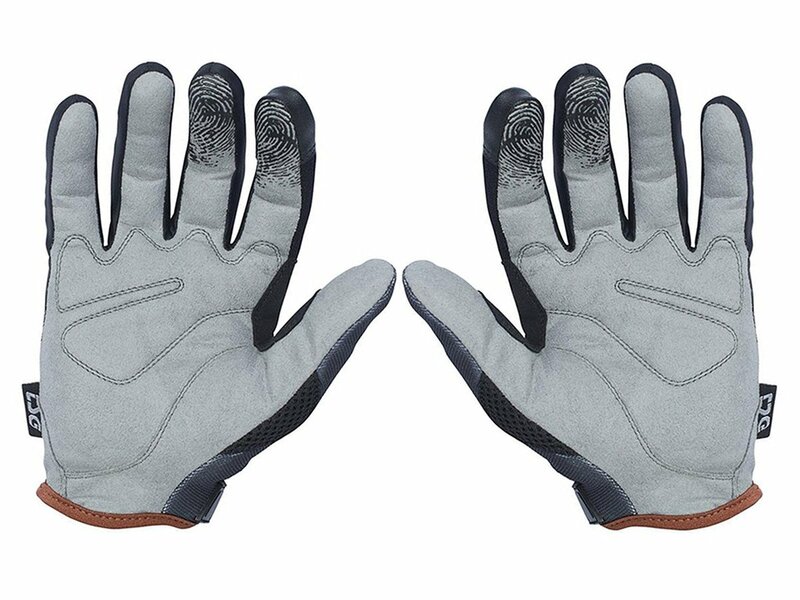 They are made by stretch mesh fabric and soft synthetic leather at the palm. 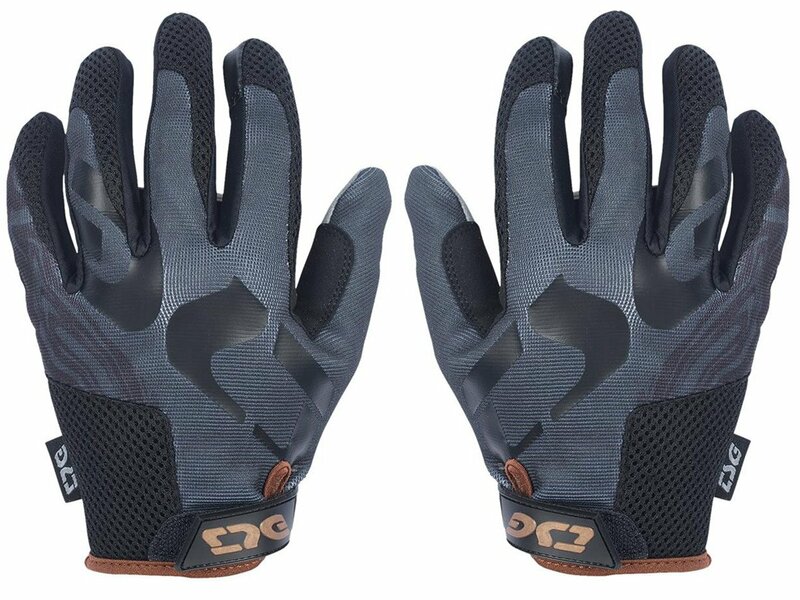 The TSG "Patrol" Gloves - BE2 come with reinforcement on wrist and between thumb and index finger so it is very usefull to ride BMX with them.